As a Christian festival Christmas is celebrated on a global scale, with many countries lending special aspects of their life and culture to the festivities. This book examines the traditions and customs of Christmas in some of these countries, with the inclusion of activities related to art, craft, music and cooking, as well as giving students the opportunity to research some of the background aspects of the event. Incorporated in the research component are Internet activities related to Christmas web sites, in addition to a variety of on-line references that can be used for further investigations. 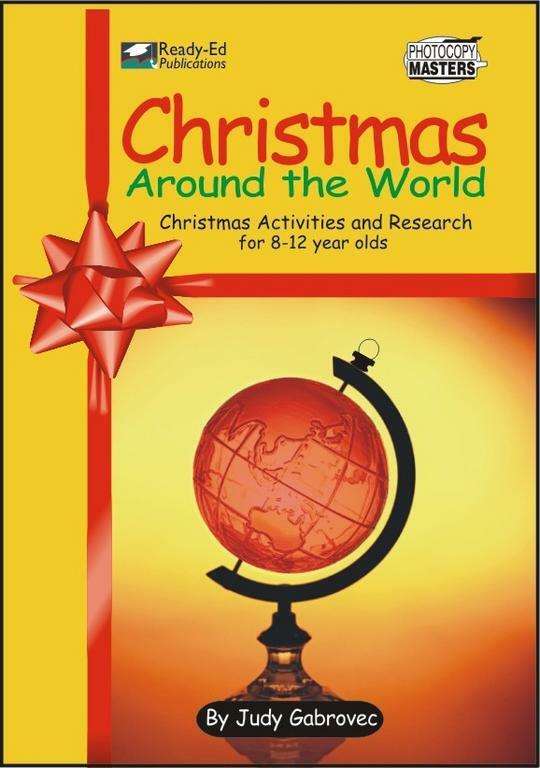 Christmas Around the World (AU Version) 837170 32.95 readyebooks Fresh Download Available!